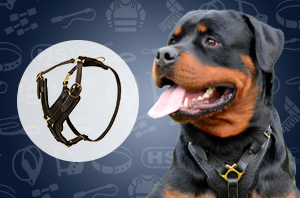 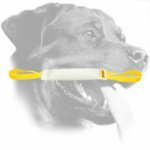 As from now and through midnight September, 30 use discount code 28092018 for 15% on nearly all products on www.all-about-rottweiler-dog-breed.com! 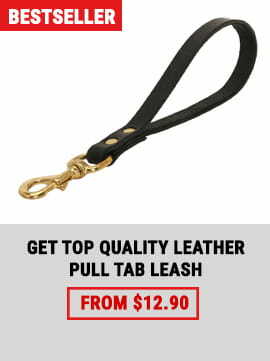 Don't forget to put your coupon code in the coupon field or you can call at (646)-257-4045 and our support team will gladly help you. 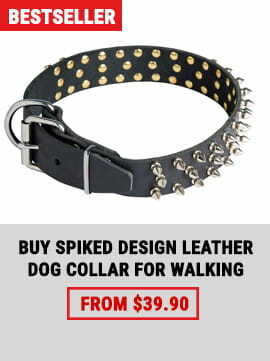 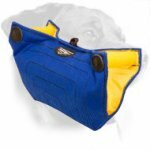 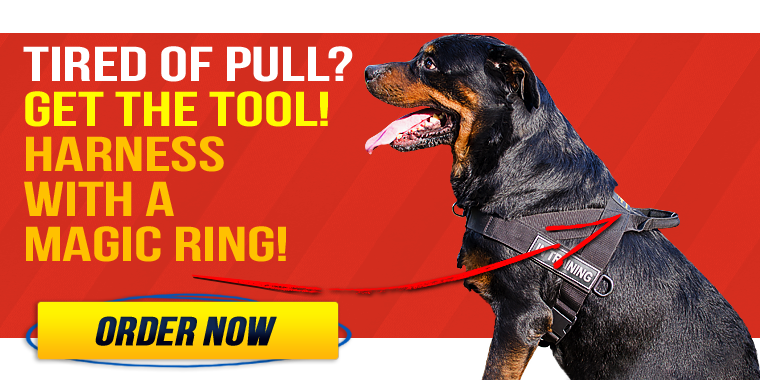 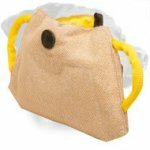 Do You Look For Everyday Walking and Training Dog Equipment? 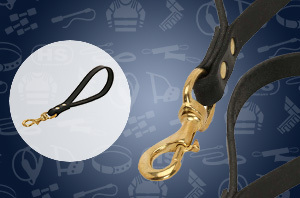 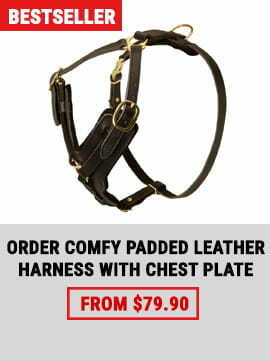 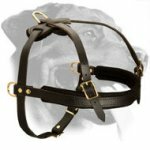 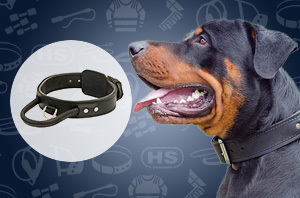 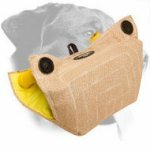 TRY Our New Best Sellers and Enjoy Dogs Training for Many Years!